Everyone, for once, seemed to agree. D.C. politicians, state superintendents, teachers — all said that No Child Left Behind placed too much emphasis on big, bad standardized tests. State assessments, critics complained, could be be gamed: taught to or cheated on. The tests weren’t complete measures of student learning, many complained, and they incentivized schools to focus narrowly on reading and math, at the expense of other subjects. Proficiency measures of performance might cause teachers to pay less attention to students far above or way below that bar. Now critics, at least to some extent, have gotten their wish. A new accountability system under the Every Student Succeeds Act, the federal K-12 education law that replaced No Child Left Behind, allows states to use measures other than test scores to judge schools, though academic measures, including test scores, still need to carry more weight. Including what’s being called a fifth indicator in the legislation was the easy part; coming up with specific alternatives to the tests has been harder. It turns out that many, even all, of the problems that plagued the much-reviled “bubble” exams also exist for other metrics. 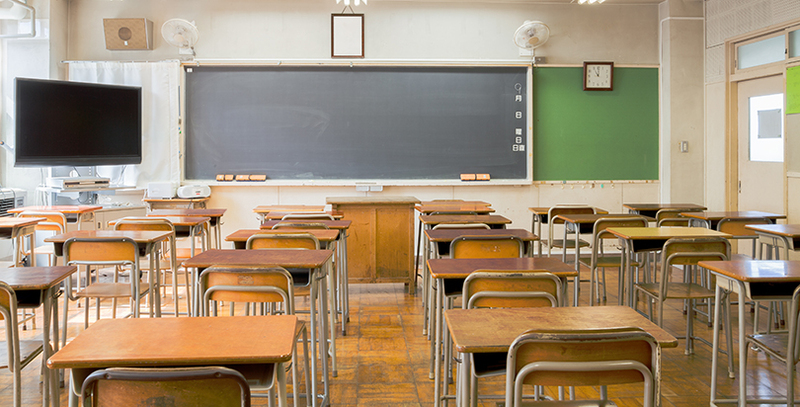 States and researchers continue to debate which measures are best, but one noteworthy one is gaining traction: student attendance or chronic absenteeism. Several states, including California, Colorado, Hawaii, Michigan, Ohio, Oregon, Tennessee, and Washington, are considering judging schools on whether their students frequently miss class. 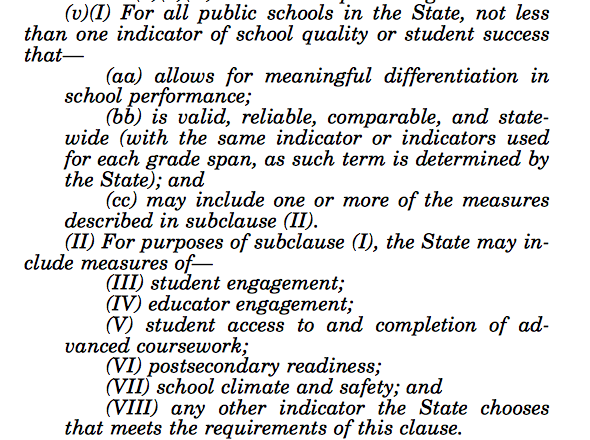 Oklahoma also included chronic absenteeism in its draft ESSA plan late last year. The mandated indicators, like test scores and high school graduation rates, still dominate; schools that score in the bottom 5 percent statewide and high schools where fewer than two in three students graduate are flagged for intervention under the new law. A report recently released by the Hamilton Project of the Brookings Institution recommends using chronic absenteeism — meaning the rate of students who are absent more than, say, 10 to 15 days each year — for accountability purposes. An estimated 5 million to 7.5 million students miss 18 or more days of a school year, according to the U.S. Department of Education. Diane Whitmore Schanzenbach, who co-authored the Hamilton Project report, said applying chronic absenteeism as an accountability measure has a number of advantages. Indeed, research shows that student attendance is linked to a variety of positive outcomes. The Hamilton paper shows that schools with high attendance rates also produce high rates of student achievement growth. Another benefit, Schanzenbach said, is that the measure won’t be easy to manipulate. “Especially compared to the alternatives that have been floated, chronic absenteeism is, we think, the least gameable,” she said. Schanzenbach contrasts chronic absenteeism with “school climate measures,” usually meaning surveys of parents, teachers, or students on school quality, like how rigorous the academics are or how supportive the school culture is. “If we put stakes on this, the schools will find a way to manipulate the way students [respond],” she said. Attendance is much more objective — either students are in school or they’re not. The most obvious way for schools to jack up attendance without meaningful improvement would be to simply fudge absenteeism numbers — cheating certainly has been a problem under test-based accountability systems. The report recommends central monitoring for data anomalies and in-person spot checks to prevent forging of attendance information. In other ways, though, chronic absenteeism might run into problems. For instance, using the percentage of students chronically absent — as opposed to simply schools’ overall attendance rate — could create bad incentives. Say a student is considered chronically absent after 15 days missing from school; once a student hits that number, it doesn’t matter to the school if he misses 15 days or 25. On the other hand, a school will move heaven and earth to ensure a student with 14 absences doesn’t miss another day. This is precisely one problem created by No Child Left Behind’s focus on proficiency. Some research — including, incidentally, work by Schanzenbach — showed that schools directed extra time and resources toward students near proficiency cutoffs. In other words, a zero percent absence rate would not be desirable. Initial regulations from the U.S. Department of Education also warn that daily attendance rates may not differentiate between schools, since most have an average attendance rate over 90 percent. Simply using that data point risks labeling almost all schools as effective since most seem to have fairly high rates. But the regulations don’t ban the use of attendance altogether, and differentiation can probably be created within the narrow band of attendance. For instance, a school with a 95 percent attendance rate might get a high rating, while a school at 90 percent could get a low one. Even though the difference between the two may seem small at first glance, a 5-percentage-point gap may be quite large relatively. 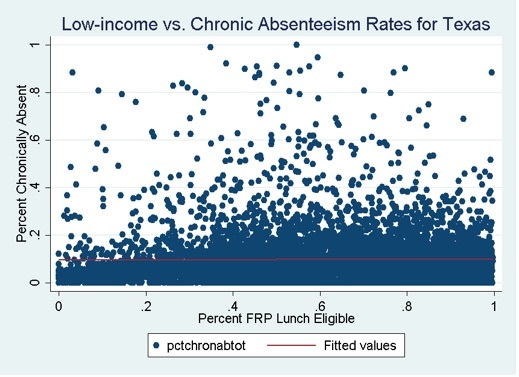 Another concern is that chronic absenteeism may be correlated with factors out of schools’ control, penalizing them for taking in students in poverty, for example. Using a metric correlated with poverty could have a number of unintended consequences, such as identifying the wrong schools for sanction or dissuading teachers from working with the neediest students. 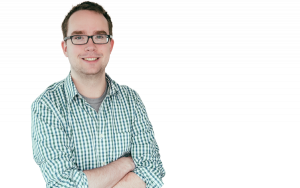 On the other hand, targeting additional resources and support for disadvantaged schools may be especially helpful. 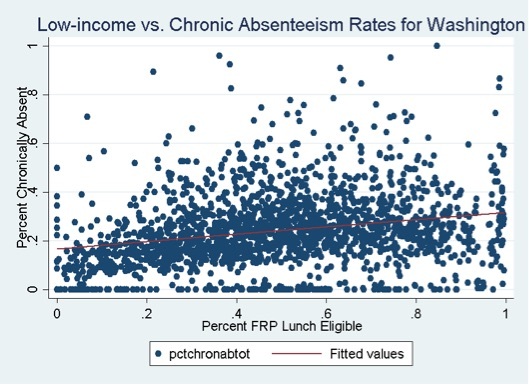 Data provided to The 74 by Schanzenbach shows that chronic absenteeism is significantly correlated with poverty in two states, Massachusetts and Washington, but not in Texas. These sorts of problems all have potential technocratic solutions. Attendance can be adjusted for poverty; the first day a student is absent could be weighted less than the student’s 15th day (or not at all), without creating an all-or-nothing chronic absenteeism bar. Elaine Weiss, head of the Broader, Bolder coalition — which advocates for a holistic approach to education reform including a focus on out-of-school factors — said she’s a fan of absenteeism as a measure under ESSA. She stresses that schools need support in helping increase attendance and that, if they get it, students will benefit. Schools might go about this in a variety of ways — including family engagement, use of data, and effective teaching — though it’s not clear what is the most useful approach. Providing more information about student attendance can help, though one recent study found that sending parents text message notifications about their child’s absences had no effect on attendance. Using chronic absenteeism as an indicator might encourage schools to try different approaches, allowing researchers to study what works.